It’s commonly said that the true meaning of Christmas is all too easily forgotten in this consumer age… And this is true of course. However, was it ever really truly understood? Perhaps it was – a long time ago. One clue is in the name – but perhaps not for the reasons you think it is. Christ, of course, refers to the figureJesus Christ; whether he be historical or mythical. But far from it being his surname, Jesus is only known as Christ because he christed himself; gave himself over to spirit, not for a political gain, but because of a higher knowledge or “gnosis”. Whether you prefer to view it as a mythical or historical event, the symbolism remains the same. The word Christ, has variously been defined as meaning “the anointed”, ‘the messiah” or “the word” or “voice”. 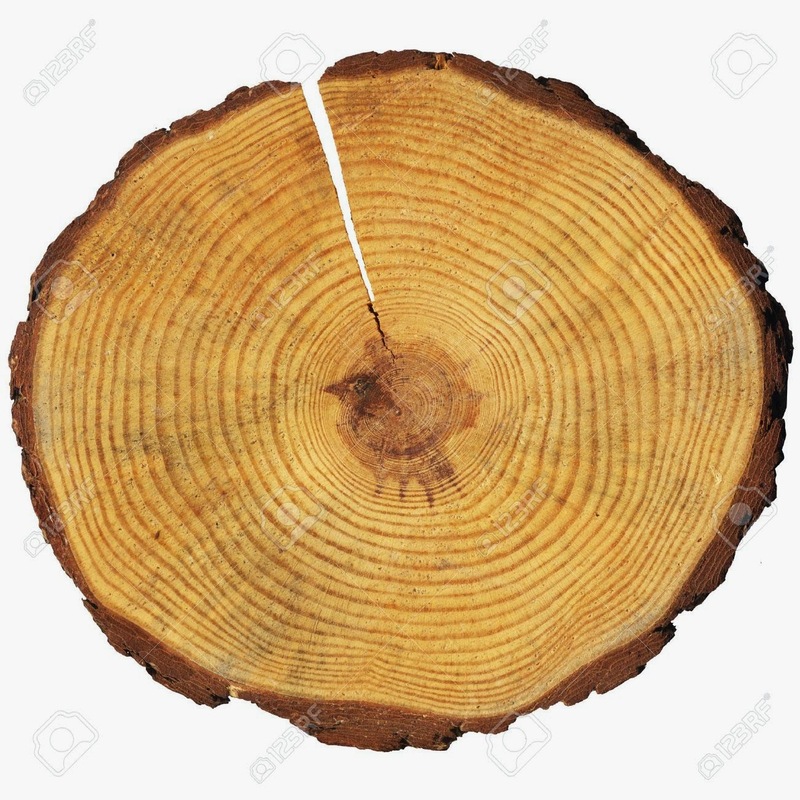 Split a piece of wood, and I am there. Lift up the stone, and you will find me there. Of course, the Pagan view on all this does not refer to a historical or mythical figure called Jesus who is the son of God, but the sun – the solar deity – that is the spark of life, or what could be termed the Sun of God. As described in ZeitgeistMovie, from the perspective of the northern hemisphere, the sun appears to move south and get smaller in the sky and is seen more infrequently from the summer solstice onwards. The shortening of the days and the passing of the harvest when approaching the heart of winter symbolized the death process to our ancestors. It was the death of the Sun. By December 22nd, the winter solstice (today!) the Sun’s demise was complete; the Sun, finally reaching it’s lowest point in the sky after 6 months of gradual descent. Yet, on the 22nd of December a curious scenario unfolds: the Sun appears to stop moving south for 3 clear days. During this 3 day pause the Sun resides in the vicinity of the star formation known as the Southern Cross, or Crux, constellation. 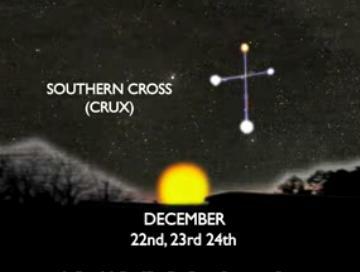 Following this spell, where the sun is still – or “dead” – on the cross, the Sun moves 1 degree north, on the December 25th. This is a time for celebration as the Sun of God is reborn, the longer days, warmth, and harvests of the incoming year are once again in view . And thus it was said: the Sun died on the cross, was dead for 3 days, only to be resurrected or born again. This is why Jesus and numerous other “Sun Gods” share the crucifixion, 3-day death, and resurrection concept within their stories. It is the Sun’s transition period before it shifts its direction back into the Northern Hemisphere, bringing Spring, and thus salvation. Other aspects of the Jesus as Sun God concept which highlight the Pagan insights into the symbolism behind the Christian story are described in ZeitgeistMovie or on this site. In modern society – and since hunter-gatherer times – the notion that the father goes out to hunt, to work and to bring back the “trophy” to the family or tribe is a predominant theme. This theme is reflected in the choice of character for the contemporary Christmas story – not just the gender, but also the trophies he returns adorned with in the very midst of winter. So, we’ve discussed the Son of God, but how about the Father of Christmas? How did this other great icon of Christmas time come about and enter the public psyche? In indigenous cultures, the wise person or parent of the tribe would have been the shaman – the person who people turned to at times of crisis. The word “shaman” actually has its roots in the Tungus word saman which means “one who knows or knows the spirits.” Fittingly, the spirit of Christmas may originate from one who knows the spirits. The story of Santa and his flying reindeer may be traceable to what might be considered a taboo source; hallucinogenic or “magic” mushrooms according to livescience.com. “Santa is a modern counterpart of a shaman, who consumed mind-altering plants and fungi to commune with the spirit world,” according to anthropologist John Rush. Many of the characteristics we associate with Santa are strikingly reminiscent of Siberian shamanic practices. Following are 8 ways that the connection with Siberian shaman helps to explain the story of Santa and his reindeer. 1. Arctic shamans delivered mushrooms on the winter solstice. Shamans in the Siberian and Arctic regions traditionally call into community teepeelike homes with a bag full of hallucinogenic mushrooms as presents in late December. Historically, these practicing shamans would collect Amanita muscaria (the Holy Mushroom), dry them and then give them as gifts on the winter solstice. Because the snow was so deep, the doors were inaccessible so the only way they could enter the homes was to drop down through the chimneys. 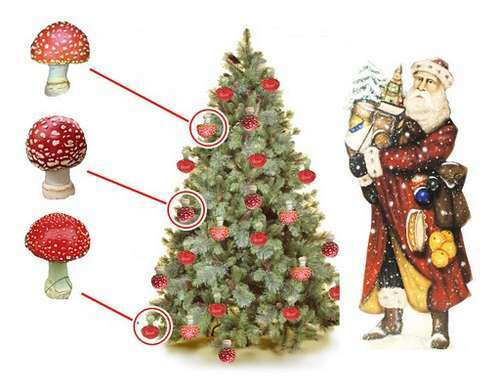 That’s just one of the symbolic connections between the Amanita muscaria mushroom and the iconography of Christmas, according to several historians and ethnomycologists, or people who study fungi’s influence on human societies. Bauble or mushroom? Mushrooms were traditionally hung on tree branches to dry them – up out of the snow on the ground. “Why do people bring pine trees into their houses at the winter solstice, placing brightly coloured (red-and-white) packages under their boughs, as gifts to show their love for each other …?” he wrote. 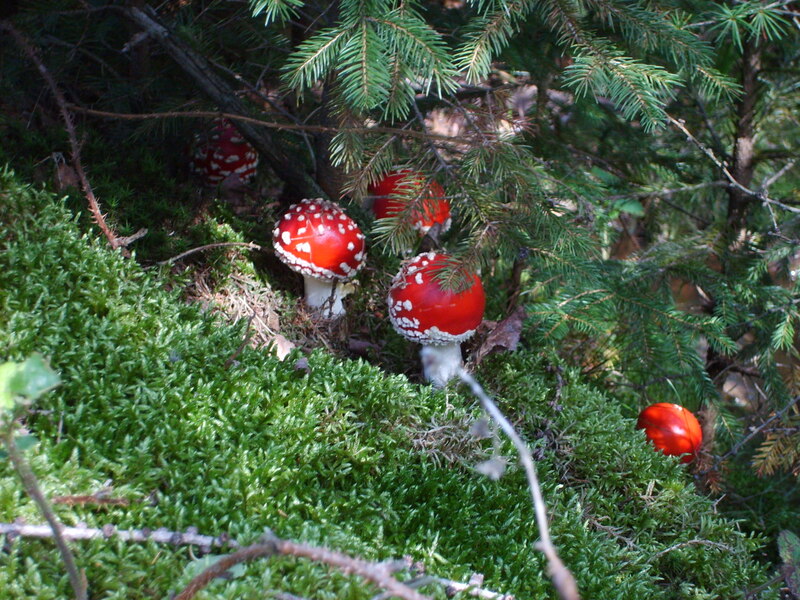 Mushroom found naturally under fir trees may represent the brightly coloured gifts under the tree. Since the mushrooms needed drying, they were often hung along the branches of the trees or strung up in socks by the fire. 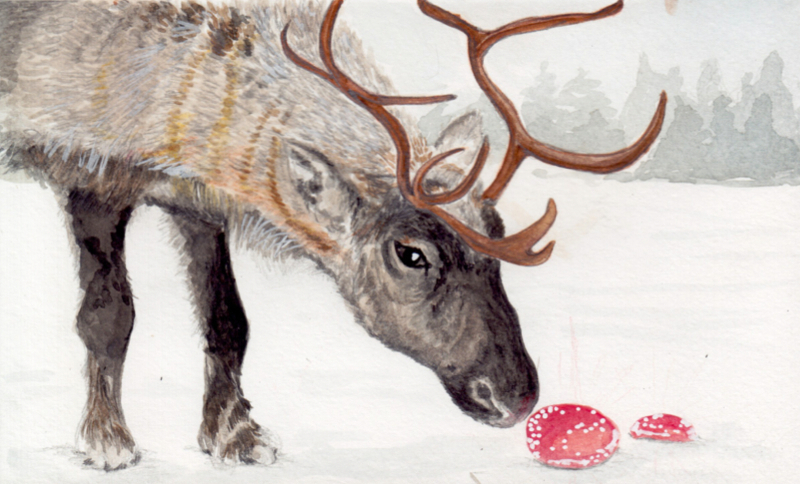 Reindeer are also native to Siberia and northern Europe, and seek out these hallucinogenic fungi, as do the shaman. It is certainly feasible that Siberian people who ingested fly agaric may have hallucinated that the grazing reindeer were flying. Traditional Siberian shamans out of reverence to the mushroom which provides deep spiritual insight dress up to look like the mushroom in red suits with white spots, as illustrated here. As well as the notion that the mushrooms tend to collect around the base of fur trees, a further Siberian tradition was to place a pine tree in their homes for ceremonial purposes. The upward pointing furs would provide symbolic power to propel their spirit up and out of the home via the hole in the roof. Once the journey was complete, they would return through the smoke-hole/chimney with the gifts from the spirit world. They also believed that the North Star was the very top of the Upper (Spirit) World, and because the World Tree was an axis that connected the entire cosmology, the North Star sat upon the very top of the World Tree – which is where the tradition of placing a star at the top of the tree comes from. Many of the modern details of contemporary Santa Claus come from the 1823 poem “‘Twas the Night Before Christmas”. The poem is credited to Clement Clarke Moore, an aristocratic academic who lived in New York City. The origins of Moore’s vision are unclear, although Arthur, Rush and Ruck all think the poet probably drew from northern European motifs that derive from Siberian or Arctic shamanic traditions. There is contention as to whether or not Shamans use sleighs for travel, however, the point isn’t the exact mode of travel, but that the “trip” involves transportation to a different, magical, celestial realm. Sometimes people would also drink the urine of the shaman or the reindeer, as the hallucinogenic compounds are excreted this way, without some of the harmful chemicals present in the fungi (which are broken down by the shaman or the reindeer), Rush said. So, now you know a bit more about the magic of Christmas, the knowers of spirits, the deeper symbolism of all we do at this time, the celebration of new life and its cycles; and celebration of the ever-present spirit in everything. All that remains is for me to wish you Shamanic Christmas and a Pagan New Year! Let’s celebrate life and the renewal of the life-cycle!! I’d like to thank ZeitgeistMovie.com and Xristiann blogsite for insights into the Zodiac connection with the story of Jesus, and Amaali Shaw who first made me aware of the shamanic connection with Santa for the first time last year, and the livescience.com and realitysandwich.com sites for providing most of the information for this part of the post. This is, unless it’s a disabled space and you don’t qualify. The reason? 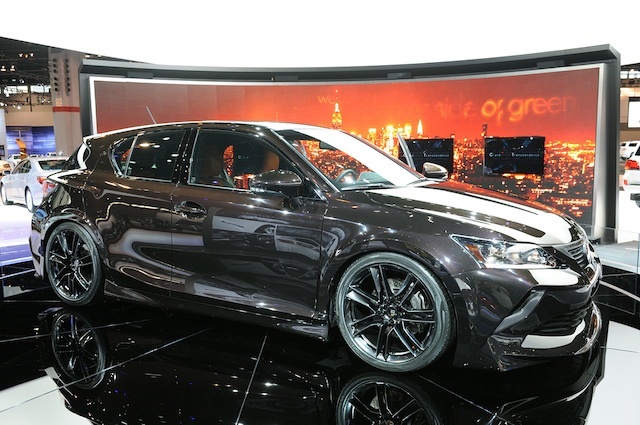 There was a fully pimped out Lexus estate parked just in front of the store in one of only two disabled parking spaces in the village. I took one look at the car and thought “That must belong to one of the Chelsea boys”… You see, we have Chelsea FC training ground a couple of miles down the road from the village, so when you see a car worth in excess of £100,000.00, there’s a good chance that it’s one of the lads from Chelsea who is passing by. Pimped Lexus 4×4… it wasn’t quite this shiny, but this was the model. So, back to the coffee shop, there I am gazing out and feeling really rather irritated at the crass behaviour of some young physically gifted footballer taking a disabled parking space – just because it was more convenient for a quick stop at the shops. 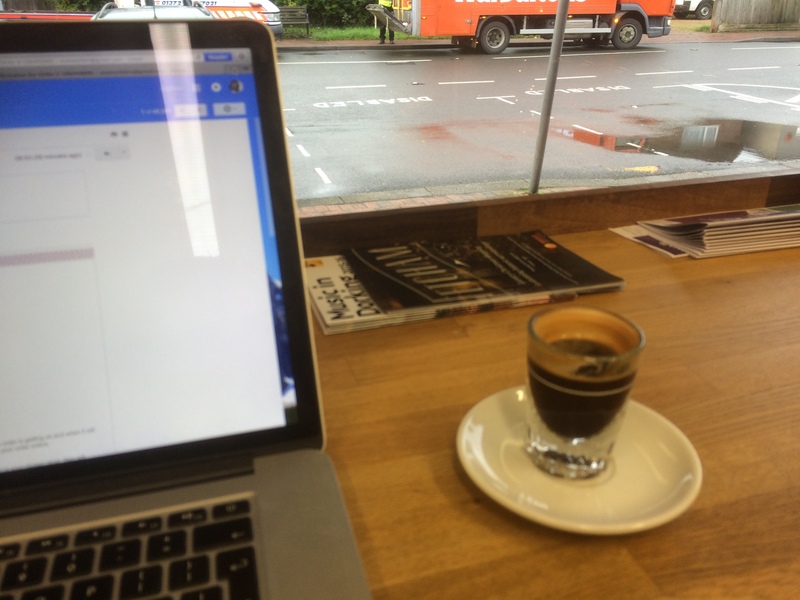 I immersed myself back in my work, a few minutes passed, and then my attention was aroused by movement outside. I looked up and there were an elderly couple – probably in their early 70’s – the woman with quite a limp heading for the driver’s door and the man moving a little better heading to the passenger side. A smile came over my face, these guys were probably one of the last demographics I’d have expected to see driving this car – which says something about my own prejudices. I was at once grinning and amused, but also saddened to watch the way the lady was moving and the pain she was in. She wasn’t in great shape physically. I couldn’t help but wonder if the extreme functionality of the car was, in some ways, attractive to her because of the functionality she’d lost in her own body. It struck me hard that, while as a young man… and now a young middle-aged man I still harbour aspirations to earn enough money to be able to afford a top-end car – for me it would be a TESLA of course(!) in order to keep moving toward that dream, at times, I will negate my training, my nutrition, my sleep… Yet, the cold, hard reality of the situation is that all that striving to attain a material object pales into insignificance versus a dedicated discipline to maintain a healthy and functional body. Isn’t it so easy for us to get our priorities wrong? As I have written about elsewhere [LINK], each of us goes through a process of spatial mastery in infancy; and if we are good at it, we become sports-people. If we’re not so good at it we may become office workers. Yet gravity is acting on all of us, all of the time, and if we develop imbalances in or compromises to our spatial mastery, then this creates stress onto our bodies. The space we occupy is composed of 3 dimensions, and the experiences we have within that space occur in the 4th dimension of time. It is only with the passage of time that the body starts to break down; the more balanced it is, the slower this happens. The lady driving the pimped out Lexus had, no doubt, experienced greater imbalance in her life than the man alongside her. Perhaps her judgement had been impaired around various lifestyle choices, yet we’re all doing the best with what we’ve got. My message and purpose is to empower people to optimally judge their space and their time so they may fully realise and express their potential.